With the latest live action adaptation of Rudyard Kipling's The Jungle Book, Disney has proven once more that it can pretty much dominate Hollywood whenever it chooses. According to ABC News, the film just won the box office for the third straight week since its opening, and has made close to $700 million worldwide already. It's a pretty immense achievement for a studio that's eyeing another film entirely, Captain America: Civil War, as its big earner for 2016. 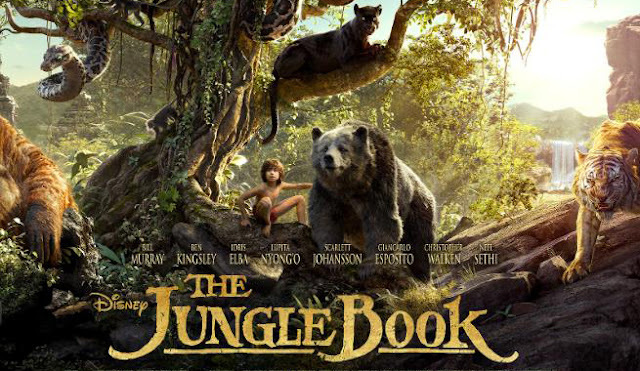 But really, The Jungle Book is only the latest in a seemingly innumerable series of Disney projects that has built on prior successes for the studio. It's a pattern for the studio that's paid off time and time again, as demonstrated by some of these examples. 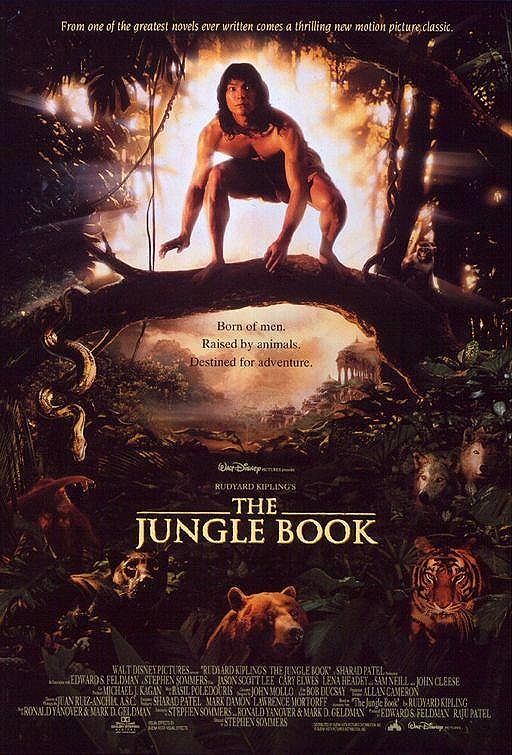 We'll go ahead and stick with The Jungle Book to begin with. Most people see this film as a remake of the 1994 live action project directed by Stephen Sommers, and that's fair enough. But there are other bits and pieces of Jungle Book material from Disney that go back even further. 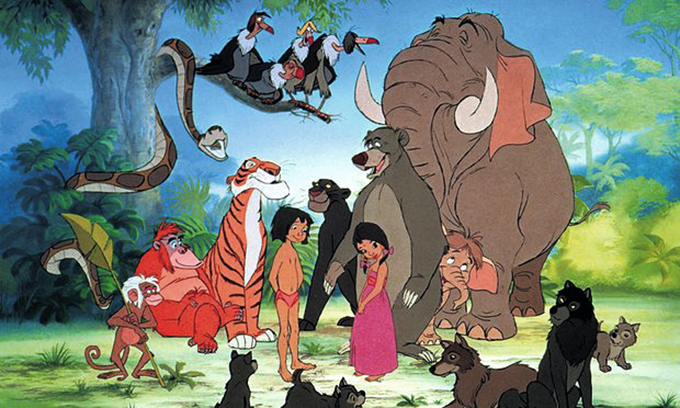 Most notable is the 1967 animated film, which was the first cinematic adaptation of Rudyard Kipling's book, and which was rehashed in several specific scenes in the 2016 movie. For instance, who doesn't remember an animated Mowgli seated on the belly of Baloo the bear as they drift down a river? The scene was brought back to life beautifully in this year's version. Films aside, there was also an early-'90s Jungle Book game (which you can see on YouTube) that told the story in much the same fashion as the '67 movie. Simply put, this story works and Disney knows it. The 2016 version may be viewed as a bold visual achievement harnessing the power of modern special effects, but it's primarily a rehashing of something we knew and loved. In a way, this 2003 film was an entirely original project, other than that it was based, technically, on a ride at Disney World. 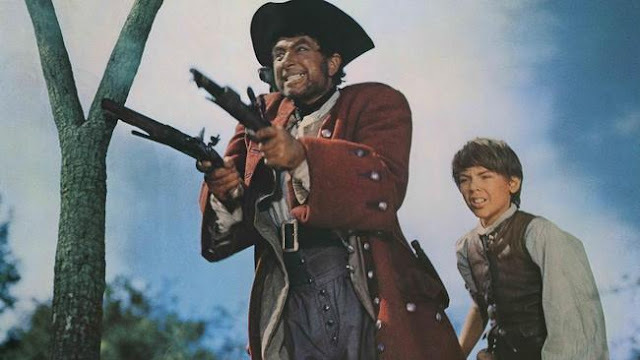 However, there are clear roots in the 1950 Disney movie Treasure Island, which was one of the studio's first great live-action adventures. Robert Newton was so thoroughly praised for his role as Long John Silver that he went on to play the infamous pirate in a spinoff sequel and even a TV series. No doubt some of the folks at Disney envisioned a similar type of success for Johnny Depp's Captain Jack Sparrow character 53 years later. Treasure Island still endures in pop culture in numerous ways. Children still read the book, adults recall the story, and it too has its own game. There's a "Captains Treasure" slot among the options at Gala Bingo that boasts colorful designs of pirates, islands, and treasures. And it all brings classic piracy tales to mind as you hunt your own treasure in the form of slot winnings. But if you had to relate it to a single project, it would probably be Treasure Island. In much the same way, Pirates Of The Caribbean has become the standard in pirate-related fiction for the modern era, having led to sequels, games, novelizations, and so much more. 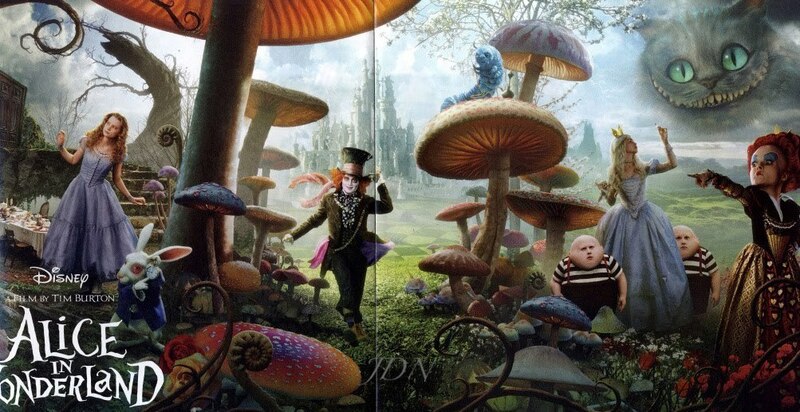 A lot of people may not realize just how old the Alice in Wonderland story is. 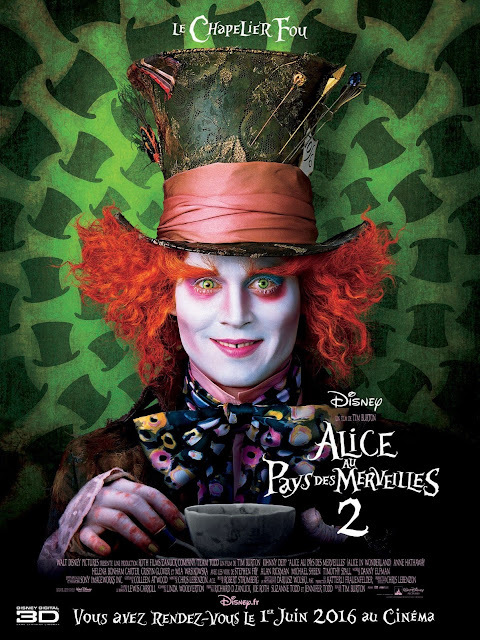 Lewis Carroll wrote the book (technically called Alice's Adventures In Wonderland) in 1865, which makes it older than both The Jungle Book and Treasure Island. Thus, there's been plenty of time for adaptation, and the first movie based on Carroll's work was actually a silent film that came out in 1903. But while a ton of different studios, TV stations, and filmmakers have gotten their hands on the Alice story over the years, it's fair to say the 1951 animated Disney movie brought it to the mainstream in the most meaningful way since the book was written. It's astounding how well the '51 movie has held up over the years, as it's still considered to be a fun animated movie for kids today. And sure enough, Disney brought Alice back in a big way with the 2010 film, which quickly became the definitive live-action version. And, as noted by the Life section at USA Today, the sequel is on its way May 27, 2016. Basically, Disney revived a 60-year-old project in 2010 and made a franchise out of it. There are more examples to consider, surely, but these three illustrate the point rather well. For all its genius and creativity, Disney is perhaps mostly a master of taking it's older, successful projects and spinning them into new movies built for modern audiences.